Village Hotels have just launched a fantastic 7 day only sale - £35 Bed & Breakfast. If you want to promote this offer, please get in touch with the team at affiliates@eqtr.co.uk with your marketing ideas asap as the sale ends Monday 13th August. Price is based on 2 adults sharing a standard double or twin room. Breakfast is included for 2 people. Upgrades and extras are chargeable. Rates require full pre-payment and are non-changeable/non-transferable. Book to stay 01/09/18 – 31/12/18, Thursday, Friday and Sunday night's only. Limited Saturday nights available. All rates are subject to availability. 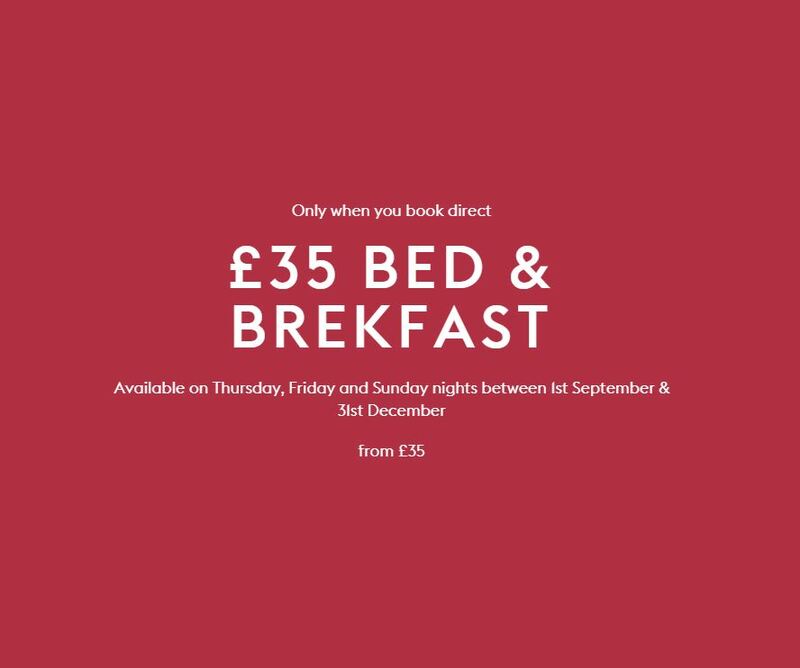 Offer is bookable from 06/08/18 – midnight 13/08/18. Modification Information: A change of date and/or room type is permitted by contacting our Contact Centre and is subject to a £30 modification fee plus the difference of the new applicable rate and/or room type charge and must be done 5 days prior to the arrival date.